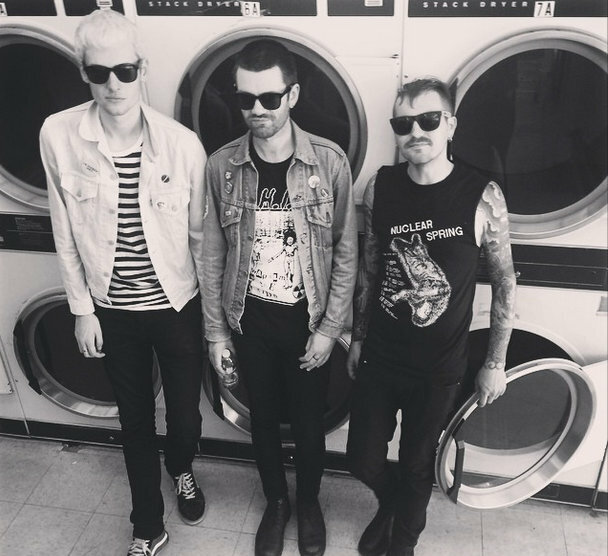 My usual bandcamp band hunt brought me to searching tags with “old punk ” and ” Sheffield” and luckily for me these sheffield scallywags popped up begging to be played and bought! 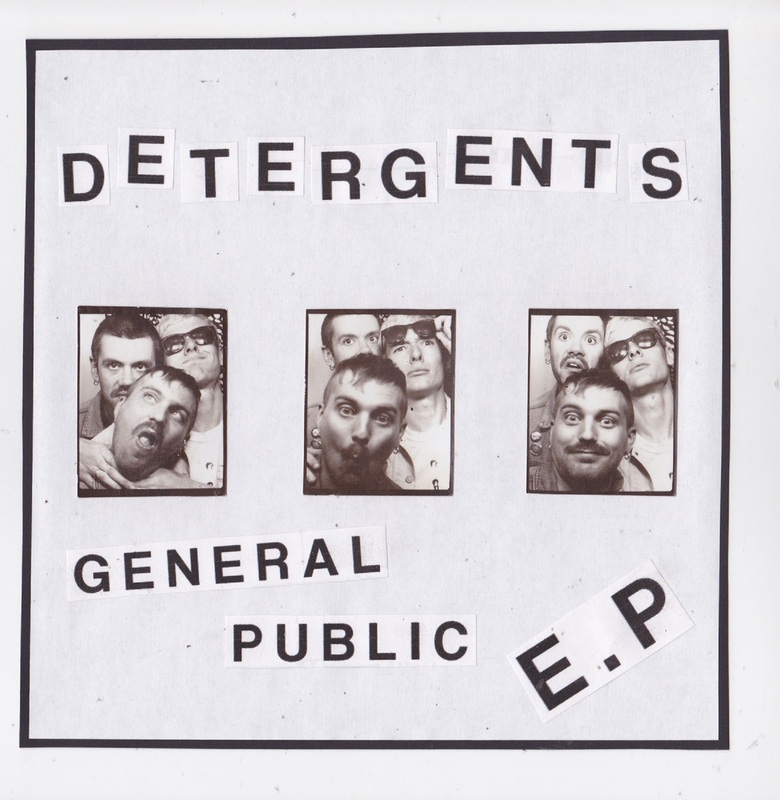 Brought to the world by the “kids of the Lughole ” label, the Lughole being a small practice/small gig room next to one of the dodgist Ale houses in Sheffield on a back Street in the city centre, General Public EP is 4 slices of pure punk, straight out of 1977, extremely loud, catchy Riffs, a short sharp statement of no frills no nonsense 100% punk rock. I think this may be there 3rd release, maybe the 2nd vinyl issue, I strongly recommend giving the “No Salvation” single a listen to if you can get the vinyl format, otherwise there’s a free download via there bandcamp page. Here’s a band I will be keeping a beady eye on in 2017 and hopefully get to see them live, if your penchant is for old style punk this is the band to watch!